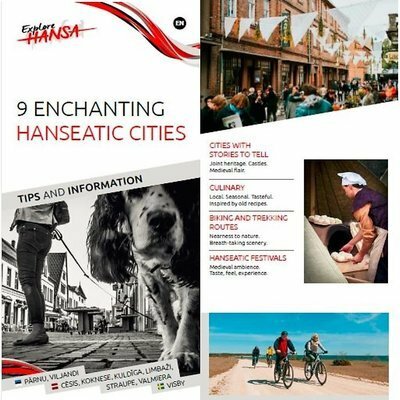 In this section of the website You can find the HANSA brochures. One with Tips and Information that helps to make a choice, to experience and to explore, the second with information about the project, partner cities and their Hanseatic history. 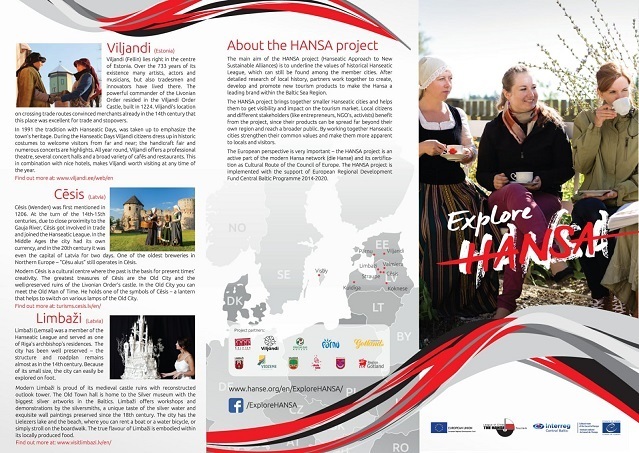 Information about the project, partner cities and their Hanseatic history. See the project brochure in other languages as well!